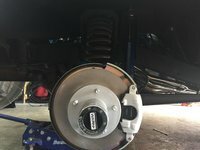 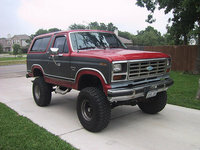 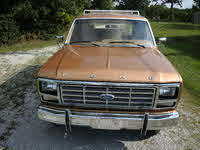 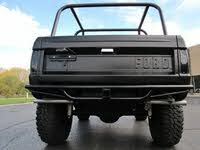 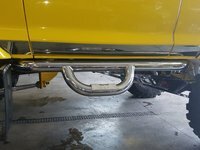 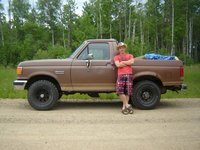 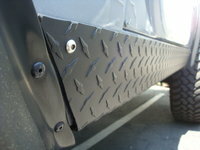 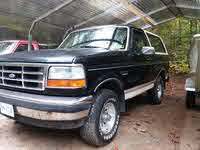 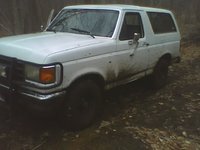 Start a new Ford Bronco question. 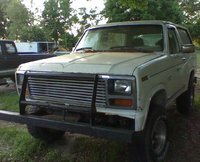 4 different mechanics have givin up! 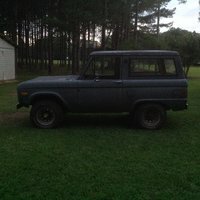 new plugs,wires,coil,dist.,new correct computer. 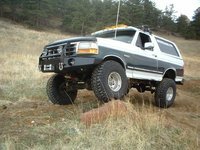 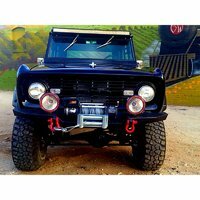 The Ford Bronco was originally a smaller SUV (back in the days before anyone knew what an SUV was), but eventually grew to be one of the bigger SUVs on the market. 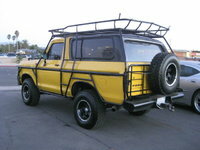 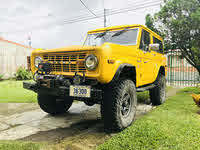 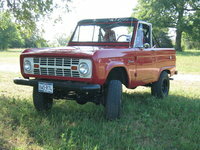 Produced from 1966 through 1996, the Bronco had a loyal following both as a car and as a multi-terrain racing vehicle. 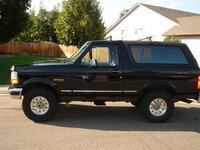 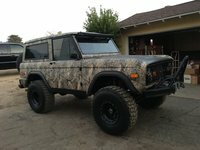 The Bronco further added to its reputation by being the car in which O.J. 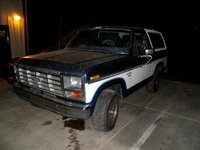 Simpson and friend/driver Al Cowlings led police on a televised chase through LA in 1994. 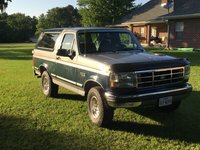 The words "White Bronco" would never mean the same thing to anyone again.